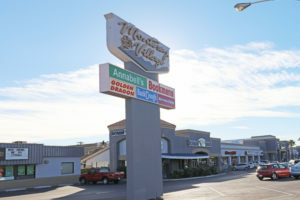 Premier location along the Speedway Blvd corridor with excellent visibility and traffic counts. Located on a signalized corner, offering excellent exposure, strong presence and monument signage. Cushman & Wakefield | PICOR is Tucson’s leading independently owned, full-service commercial real estate company. Founded in 1985, Cushman & Wakefield | PICOR offers brokerage, consulting, asset and property management for industrial, office, medical, retail, land and investment properties. 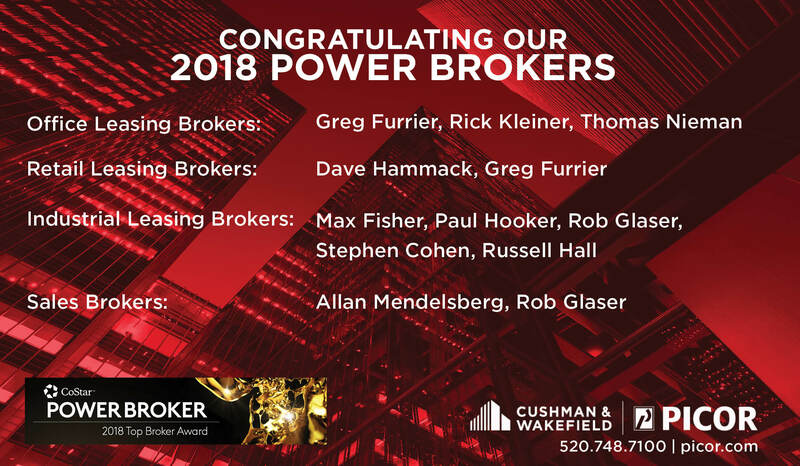 CoStar Group, Inc., the data/analytics leader of the commercial real estate industry, recently announced this year’s Power Broker Award recipients, recognizing professionals and firms who closed the highest volume in commercial real estate transactions in their respective markets.